READ WHY and do not miss this opportunity! The Golf Academy at Las Colinas offers one of the finest learning experiences to be found. Our practice facilities include a beautifully manicured natural grass hitting area, a large putting green, a short game area where you can practice a variety of different shots, your own individual pyramid of complimentary top quality TaylorMade practice balls and the latest ultra high speed video analysis technology combined with the iPad for instant review and analysis of your swing. The Golf Academy is directed by Head PGA Professional Robert Mitchell, who has appeared regularly as a contributing professional for the UK's Today's Golfer Magazine and is Spain's first AimPoint Certified instructor. 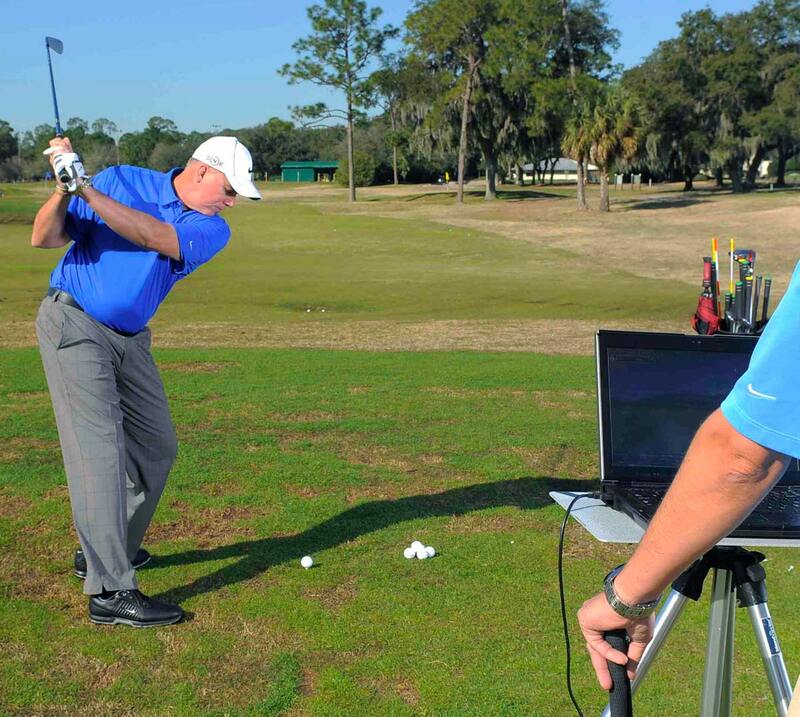 The Golf Academy provides top quality golf coaching to golfers of all ages and abilities. We are confident that our expansive coaching philosophy, which isn't solely limited to swing technique, enables us to help all golfers improve their scores and enjoyment of this wonderful game. All of this, in our pleasant and tranquil surroundings will surely mean that your best golf can be discovered here at Las Colinas. The Half Day Retreat runs from 09.30 to 13.00. Prior to your Coaching Retreat, you will receive a Las Colinas Golf Academy Evaluation Form that can be sent back to your instructor, allowing him to carefully plan a personalised coaching and learning experience, suited perfectly to your needs. Coffee and chat on arrival with your PGA Professional, Robert Mitchell. 3 hours of personalised instruction. Lesson summary with video and Trackman data. Use of our extensive practice facilities stocked with pyramids of Taylormade Practice Balls. 2 course Lunch and drink with your Instructor. Please ask about our accommodation options at the Las Colinas Residences. Individual classes with one of our professionals are suitable for all levels of golfer. No matter if you are a beginner or a seasoned professional our team will tailor the tuition to meet your needs. The classes can cover any aspect of the game including but not limited to the long game, short game and the all important mental game. Our beginner group lessons offer aspiring golfers a great way to learn to play this great game, with people of a similar skill level. We purposely limit our groups to a maximum of 4 people as this allows us to give each student the individual attention that is required at this stage whilst still maintaining the feel of a relaxed environment. We offer two levels of group lessons, Introduction and Advanced and both are 6 hours in duration. At the end of both courses you will be well on your way to achieving an official handicap. The lessons include: TaylorMade equipment hire, practice balls, video analysis and every student of the Academy will also receive their own personal online V1 video locker where they can review their golf lessons.